For Maximum Results: Consume daily in concurrence with a healthy balanced diet along with daily exercise comprising of strength and cardiovascular . 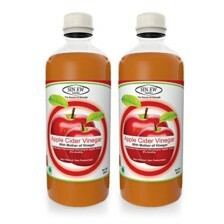 Best Use: Consume 3 servings daily with skimmed milk/water. Ensure to stir it well preferably in shaker for it to be completely dissolved. 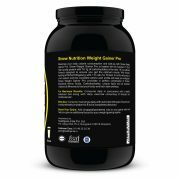 Sinew nutrition weight gainer pro is one of the best & innovative healthy product from the Sinew The brand that you can trust upon is loaded with all important 11.7 gm of high-quality protein with 70 gm of carbohydrates in the ratio 1:6 in a wellness formula designed to ensure you get the optimum results. 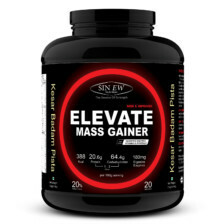 Want to gain extra weight you have to gain extra calories but it is very difficult to gain those extra calories due to work schedule for individuals and specially for hard gainers but don’t worry sinew weight gainer is the ultimate solution with industry-leading 479 kCal/100 gm along with 1:6 ratio for protein to carbs will pump-up your system and the complete amino acid profile will keep you energized for all day long and helps to prevent muscle loss to maintain a healthy steady weight. 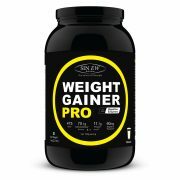 Sinew weight gainer pro loaded with DigeZyme, a blend of digestive enzymes that help in the effective absorption of vital nutrients and protein to help in healthy weight gain. So, individuals who look like paper-thin do not think twice to use our weight gainer which can assure them of a constant weight gain without eating too much or unhealthy dead calories can see the amazing change of increasing their body weight in no time. 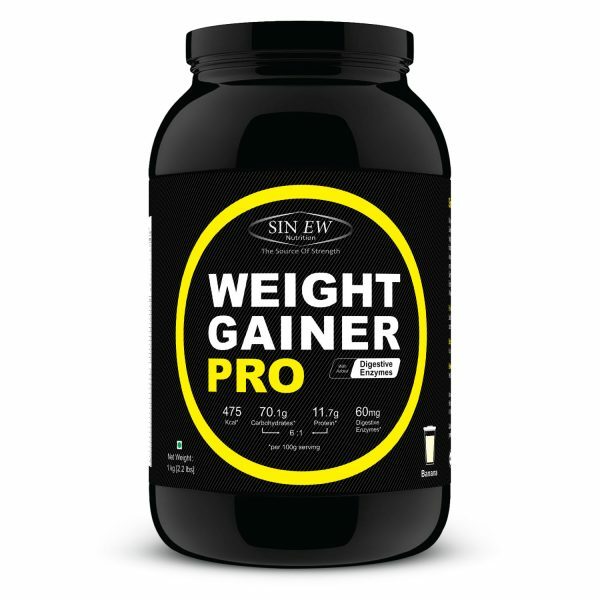 Sinew Weight Gainer Pro provides a perfect combination of Protein, Essential Amino Acids, Carbohydrates, unique lipids, and all important Vitamins & Minerals to fuel your body and kick-start your journey towards a healthy weight gain and provides 70 gm of high-quality complex carbohydrates per serving of 100 gm. 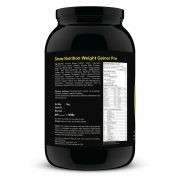 Sinew weight gainer pro not only loaded with high quality nutrients to give individuals a healthy look but also it has rich delicious taste from a wide ranges of flavours to keep you refreshing and enjoying our gainer as much you enjoying your workouts. 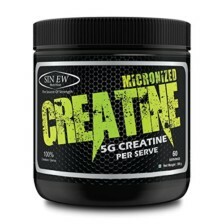 Mix 1 Serving (3 Scoops) 100 gms to 350ml – 400ml of milk or water. 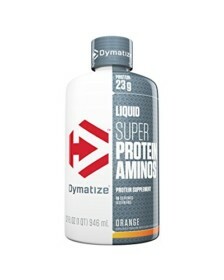 Stir for about 20 seconds or until powder is completely dissolved. (Scoop size 30 gm). For Maximum Results: Consume daily in concurrence with a healthy balanced diet along with daily exercise comprising of strength and cardiovascular. 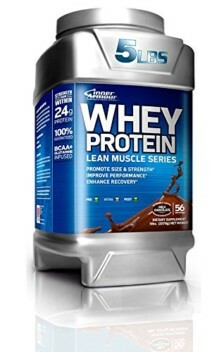 Best Use: Consume 3 servings daily with skimmed milk/water. Ensure to stir it well preferably in a shaker for it to be completely dissolved. Boost Your Gains: Add chopped/powdered nuts to your gainer which will help you give an additional boost to your weight gaining regime.